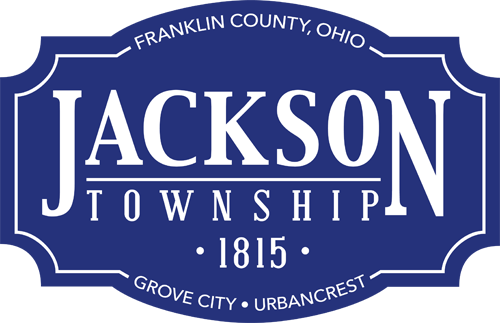 Firefighter/paramedics Tim Damopoulos, Matthew Fraley and Dustin McCoy were promoted from part-time to full-time status at the Jackson Township Board of Trustee May 20, 2014 meeting. Grove City residents Damopoulos, Fraley and McCoy are all assigned to work at Station 202 off Hoover Road in Grove City. “I’ve worked four years as a fire tech for Jackson Township so I’m excited to be hired full-time at such a welcoming department,” McCoy said. The board also passed a resolution to hire four new fire techs who will work every-other-duty-day. Pictured (from left) are Tim Damopoulos, Christopher Fraley and Dustin McCoy being sworn in by Jackson Township Board of Trustees Chairman David Burris. Newly hired fire techs (from left) are Joseph Grace, Michael Miller, Robby Slatzer and Matthew Kimbleton.